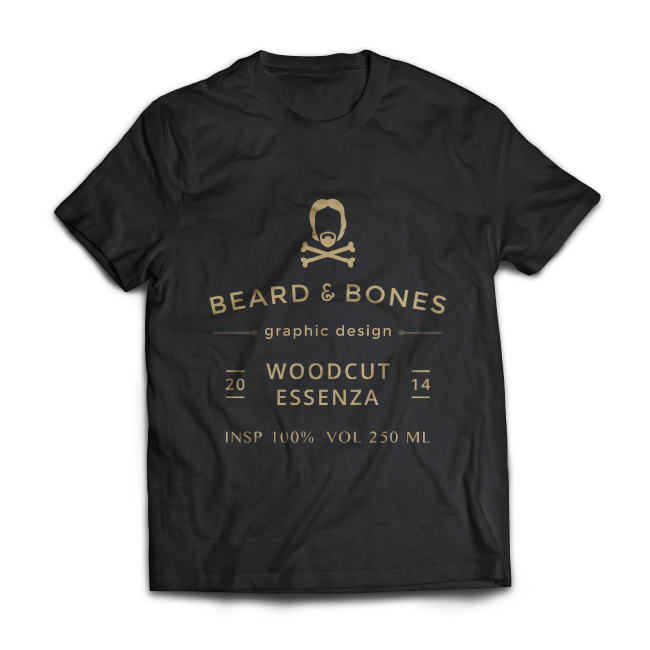 Beard & Bones is my personal brand. Within this I combine every creative aspect of myself... graphic design, web design, photography and illustration. At some point every designer, whether he's graphic, web or publicity minded, has to figure out who he is and what he stands for. To show this I made my personal brand, called Beard & Bones. As a concept I took some characteristics of my appearance, my beard and of course the massive bones (I dare you to hit me). 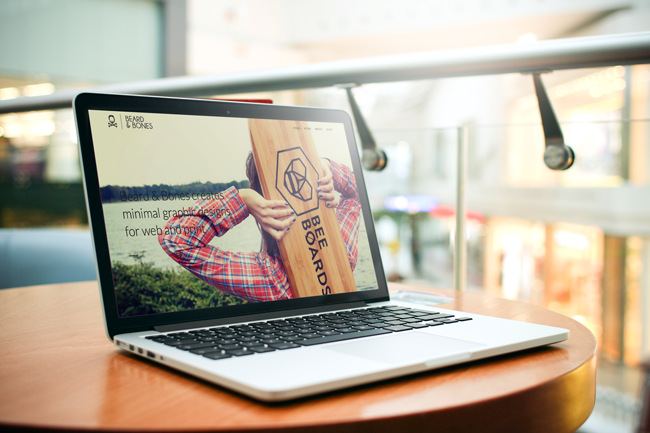 To showcase my knowledge and abilities I designed a new logo and website. Next to this I'm also recreating some of my older portfolio-items here on Behance, giving them a more modern look. There are a lot more designs coming in the near future.